I have stayed at Wilderness Bay three times, two of which were in this cabin. Once was with my wife, and once with a fishing buddy. 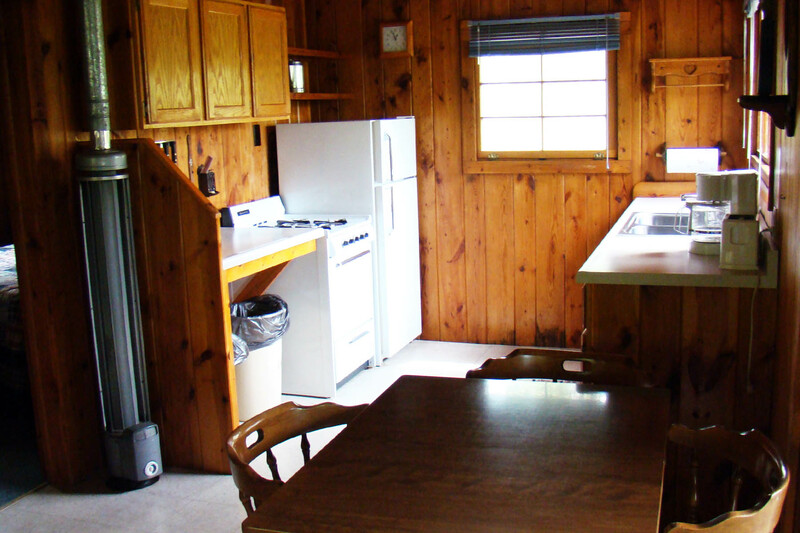 It is a wonderful cabin – the fireplace is especially nice, as is the porch and the view of W Bay. The other time was in #7, with six family members – all adults.